Lindsey School of Real Estate is an educational institution that provides online pre-license courses and live post-license classes held at their Fayetteville location. Additionally, they offer on-site private classes. 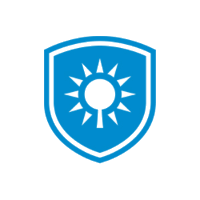 In this article, we cover pricing. Ready to get started with Lindsey School of Real Estate? Visit its website. As of the date this article was written (01/04/19), there are no user reviews of Lindsey School of Real Estate online. If you are a past or current Lindsey School of Real Estate customer, leave a review to help others who are deciding whether or not to use the service. 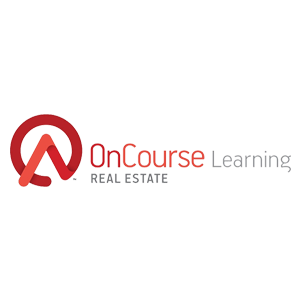 Lindsey School of Real Estate offers three online pre-license courses: Exam Prep ($75), Individual Course ($395), and Professional Track ($450). The main difference between the courses is the included content, such as exam preparation, 60-hour online course, or a combination of both. 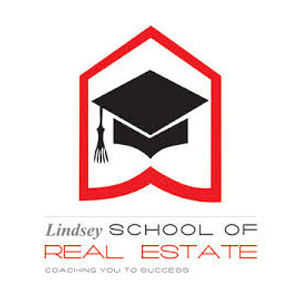 Ready to get started with Lindsey School of Real Estate? Visit its website. Best Online Real Estate School 2018 – Kaplan vs Career Webschool vs Real Estate Express — In this guide, we compared the best online real estate schools in terms of where the courses are offered, their cost, and the length of time needed to complete the courses. We determined the best overall, as well as the best budget online real estate school, and provided an in-depth review of our top three picks. What are the inclusions of their 60-hour pre-license course? Lindsey School of Real Estate’s 60-hour pre-license course includes lessons on General Real Estate Principles, as well as AR Law and Commission Regulations. Do they offer Basic Principles and Law Review? Yes, Lindsey School of Real Estate offers Basic Principles and Law Review. However, this 15-hour course is an on-location class held at their Fayetteville location. Not sure if Lindsey School of Real Estate is the right fit for you? 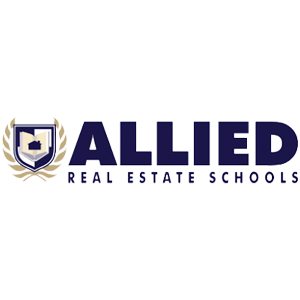 Read our reviews of all top online real estate schools or check out one of these three Lindsey School of Real Estate competitors.